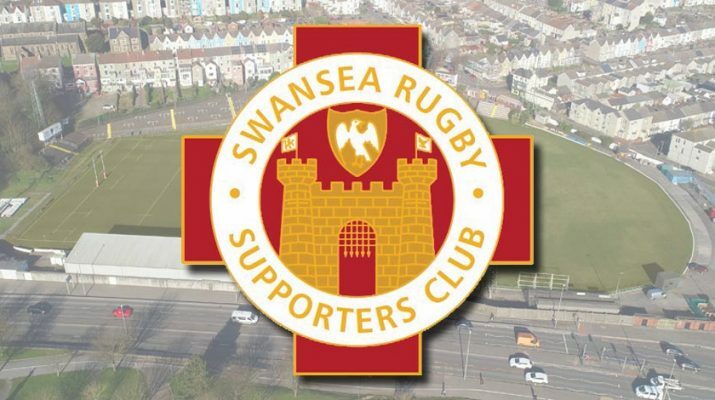 Swansea RFC supporters will be pleased to hear that plans are afoot to supply official Swansea RFC replica jerseys for the 2019-20 season. Due to the waiting time necessary and outlay, it has been decided to take PRE-ORDERS only to avoid disappointment to those wishing to secure a replica jersey next season. Supporters wishing to order next season’s official jersey may do so at the next home game, which will be against Cardiff on Saturday April 13th. A £20 deposit (cash only) will be required in each case. We hope to have correctly sized jerseys for supporters to try on at that time. This will ensure you order the size that suits best. The samples will of course not be of next season’s kit, yet to be finalised, but will give an indication of best fit. Supporters who have not yet arranged transport to the WRU National Cup Quarter-final away at Llandovery will be pleased to hear that we still have about half a dozen places left on the supporters’ coach. 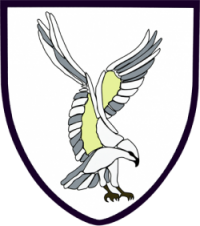 If you want to ensure a place, please be prompt and contact ROBIN JONES at [email protected] The price is just £10 and the bus will be leaving the clubhouse in Bryn Road at 11:30 am sharp on Saturday 23rd March. We will return after supporters have had time for post-match refreshment, hopefully after Swansea secure a Semi-Final place.